You can create subsites under a site collection to manage collaboration with different teams or departments. 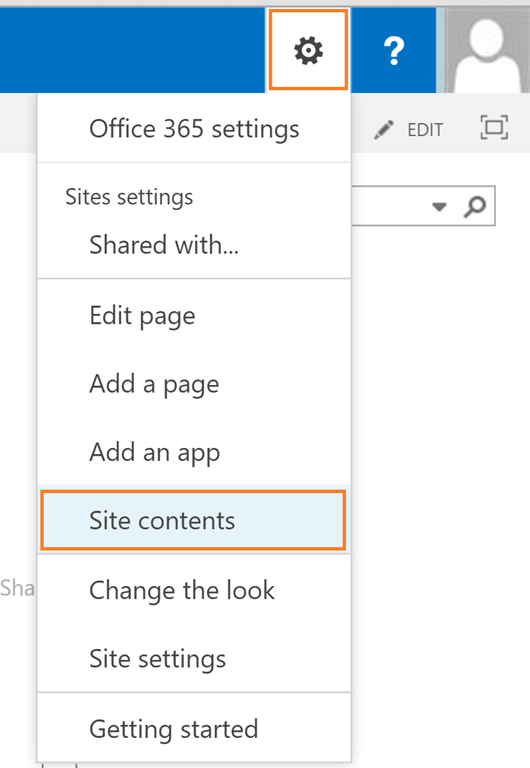 A Subsite in SharePoint online can be used to manage different projects e.g. you can create a Project Portal site collection and create different sub sites for the projects. 2. Your share point administrator can create a custom permission level with Create Sub Sites option to allow users to create a sub site while avoiding giving full access. 1. Go to your SharePoint online site. 3. At the Site Contents page, scroll down to Subsites. Click new subsite. 4. At New SharePoint Site page, provide all the details of your new site including new web site address i.e. new URL of the site. 5. Select the template for your site under Template Selection. 6. Click Create button to create the new sub site. 7. You can also repeat same procedure to create another sub site under this sub site.